In order to make sure that you get the best and most reliable education and to ensure that you are highly qualified, you have to look for the best universities and schools which can provide you with that. You may be already employed but still want to continue your education to improve your position and get a higher salary. There are many online business schools that can allow you to achieve your goals and deciding the best one of them depends on you. 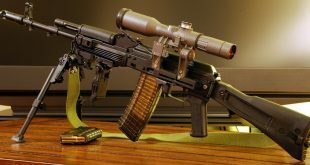 You have to look for the online business schools that are reputable, known as the best online business schools and the programs that are offered through them are accredited. In order to earn an MBA degree and improve your skills which are associated with business, take a look at the following top 10 online schools for business in 2014. It is worth mentioning that all the graduate business programs which are presented by the schools here in our list are AACSB accredited. 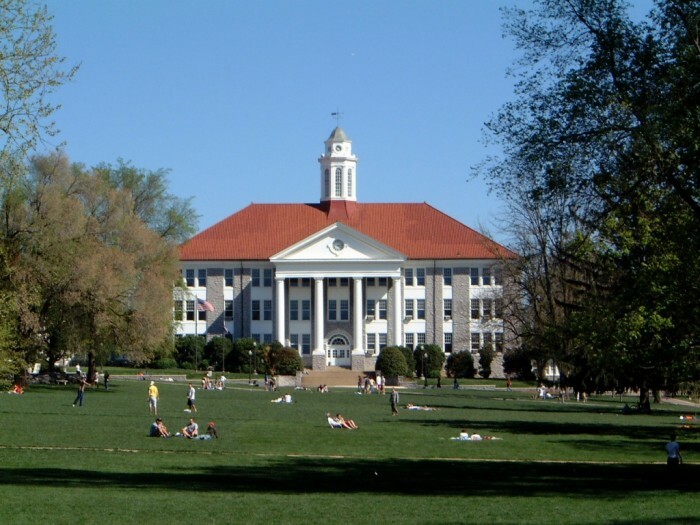 It is a public research university that was founded in 1908 and is located in Harrisonburg, Virginia, United States. The College of Business which is the business school of this university was established in 1972. The name of the school is Hough Graduate School of Business and it is the business school of the University of Florida. The university which is a public research university was established in 1853 and is located in Gainesville, Florida, United States. The full name of the school is The W. P. Carey School of Business. 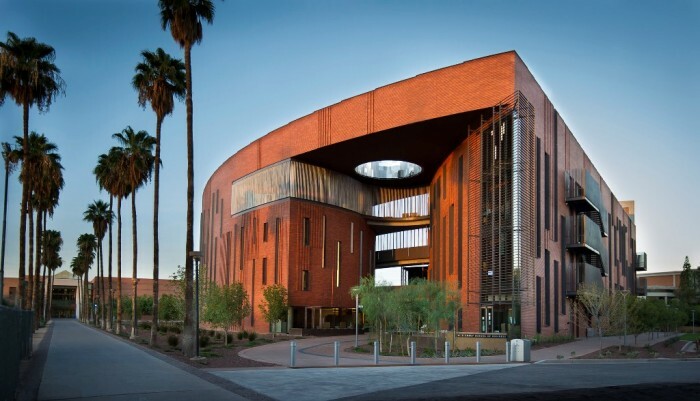 It is the business school in Arizona State University and is known as one of the largest and best business schools that can be found in the United States. The school was founded in 1961 and is located in Tempe, Arizona, United States. 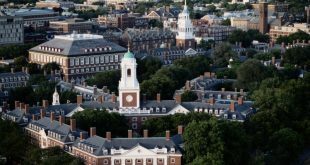 It is a private research university that is also known as Boston U or just BU. 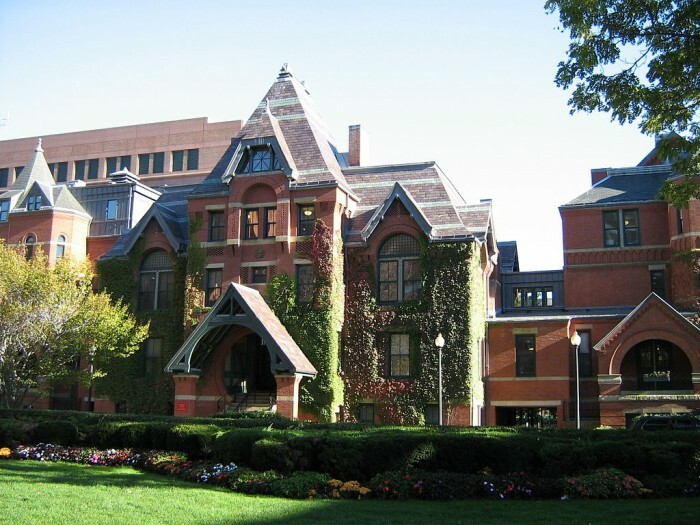 The university is located in Boston, Massachusetts, United States and was established in 1839. The school’s name is Boston University School of Management. 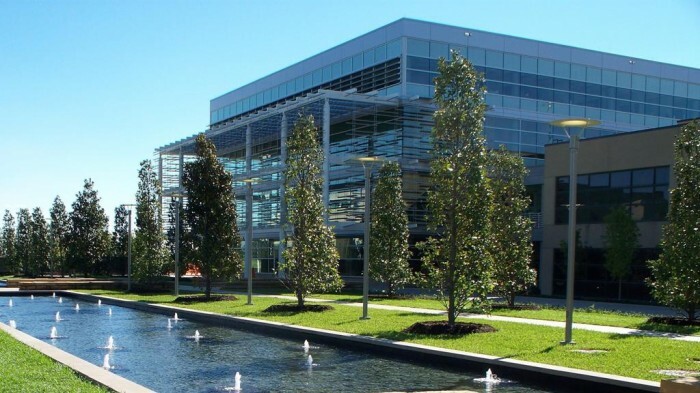 It is a public research university that was founded in 1969 and is situated in Richardson, Texas, United States. The university is commonly known as UTD or UT Dallas. The cost of tuition that is required varies depending on the student as those in-state students will need to pay $663 per credit while the out-of-state students will pay $1.200 per credit. 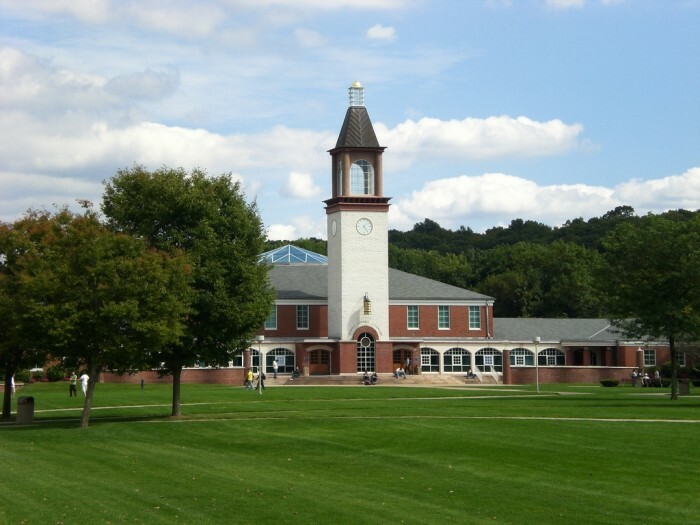 It is a private university that was founded in 1929 and is located in Hamden, North Haven, Connecticut, United States. It costs you $895 for tuition per credit at the School of Business in this university. 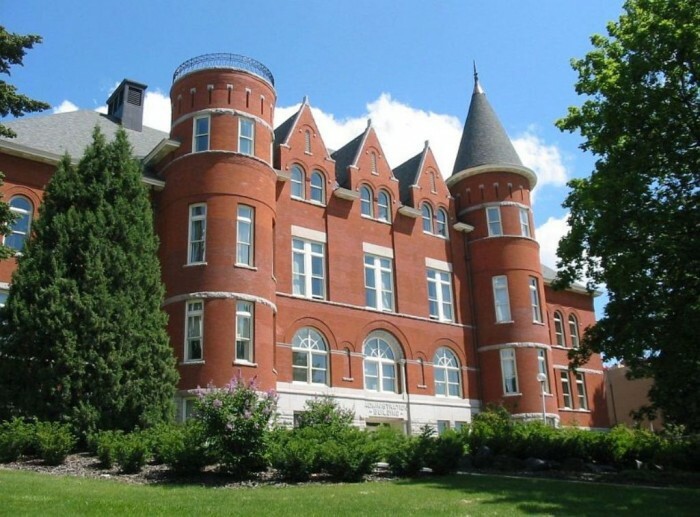 It is a public research university that was established in 1890 and is located in Pullman, Washington, United States. The cost of tuition that is required for this year is $750 per credit for both in-state and out-of-state students. The school is formally known as Richards College of Business. 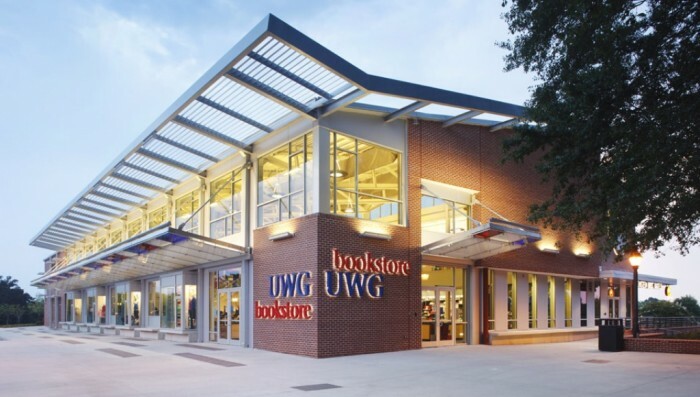 The University of West Georgia was established in 1906 and is situated in Carrollton, Georgia, United States. 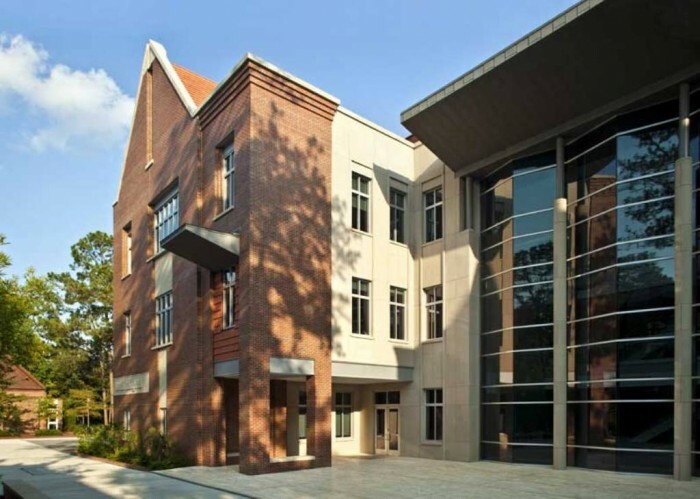 The cost of tuition at the Richards College of Business is $700 per credit. 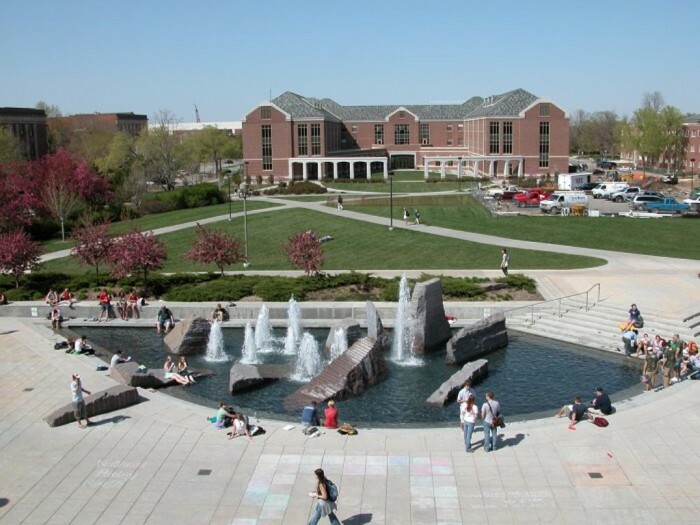 It is a public research university that is also known as Nebraska and is sometimes referred to as UN or UNL as an abbreviation. The university was founded in 1869 and is located in Lincoln, Nebraska, United States. The cost of tuition that you will need to pay is $531 per credit. 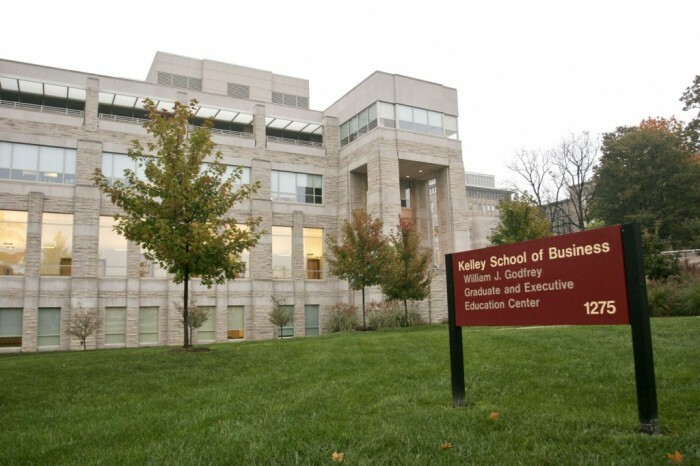 The full name of the school is the Kelley School of Business and it is ranked as the best online business school in the United States. 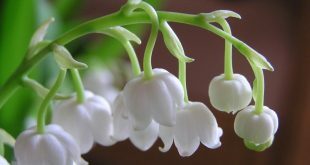 The school was established in 1920 and it is located in Bloomington and Indianapolis, Indiana, United States. 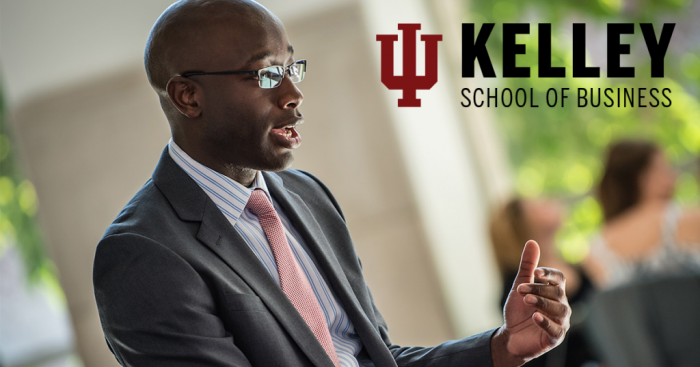 The online graduate business programs at this school are AACSB accredited. The cost of tuition that is required for this year is $1.175 per credit.